Looking for a new group to join in fun and fitness for 2019? 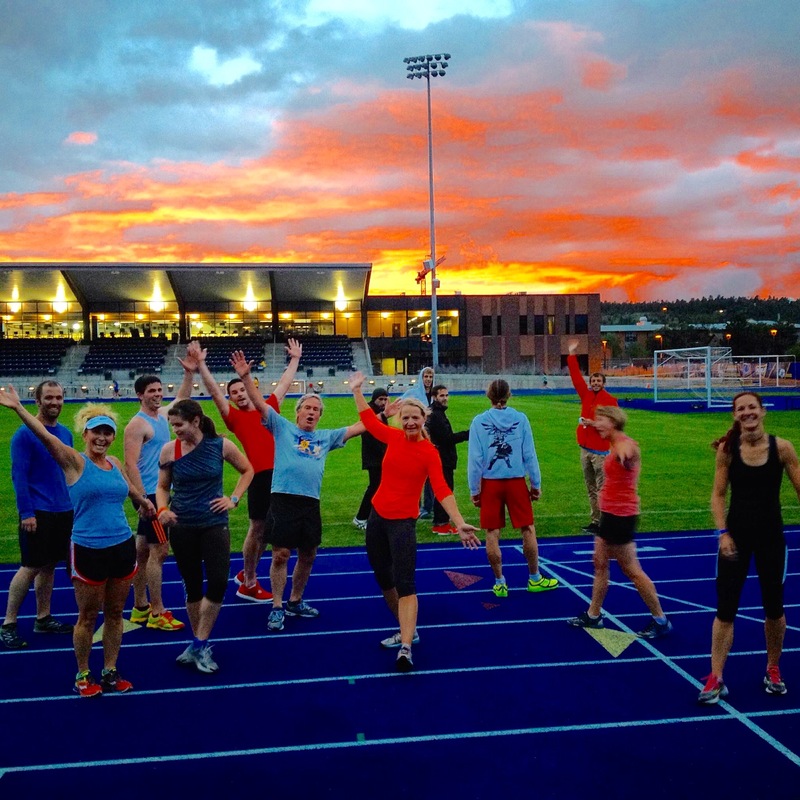 Why not give Team Run Flagstaff a try? 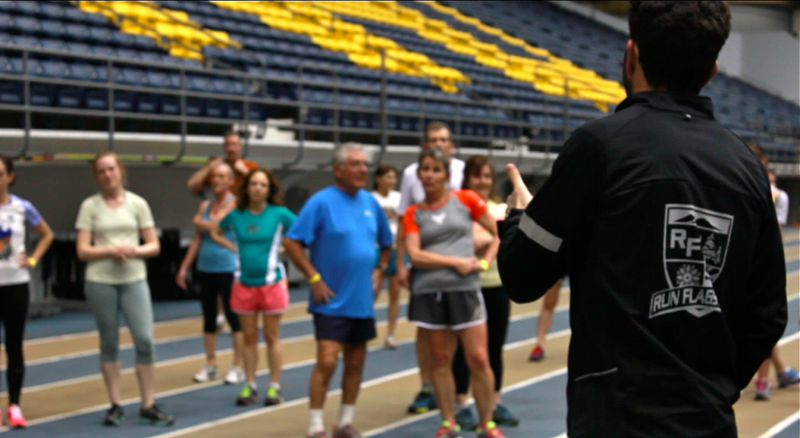 Our adult group meets on Tuesdays at 6 p.m. at the NAU outdoor track inside Lumberjack Stadium and our Team Run Flagstaff Youth program (5th-12th graders) meets on Tuesdays at 5 p.m. at the same location. 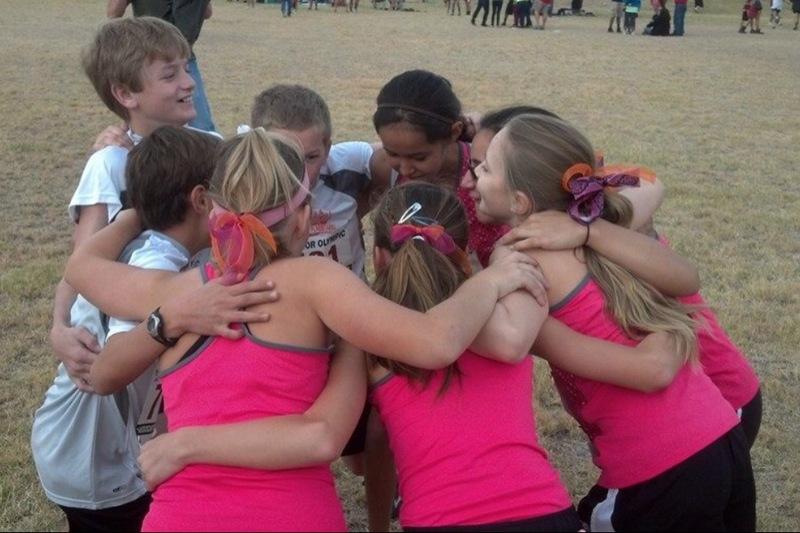 Our youth runners also meet at 4 p.m. on Thursdays at Buffalo Park. We welcome all ages, all abilities, and all community members regardless of your objectives. Please contact us for more information or try out a Tuesday night practice! Beginning 6 p.m. on Tuesdays.